After ringing the bell, you stand at someone’s door for a few moments waiting for them to come open the door. It’s then you look around and take in all that surrounds you, and nothing makes a bigger statement than bold and beautiful, elegant front door. Whether it’s a solid wood door, French doors or a stand-out door with a color so bold and bright it just pops, a beautiful door is something you notice right away. On the other hand, a tired, old, dated door is also one you notice right away, for all the wrong reasons. If you really want to add elegance and class to your home’s exterior, start with the front door. It’s such a prominent part of the home it makes a huge impression. Before you go out and buy just any old door for your home, however, keep in mind that every door is not a one-size-fits-all solution. You have to keep in line with the architectural design of the home, the size and the overall aesthetic you’re looking for. Our design experts have ample experience working with new doors, installation and design so that we can help you make the most educated decision when choosing the right doors for your home. At The Window Broker, we only install premium doors manufactured and designed by professional door companies whose products have been tested in real-world conditions and proven to be the best. Each product we use is well-made, durable and created to meet and exceed your preferences in every aspect. 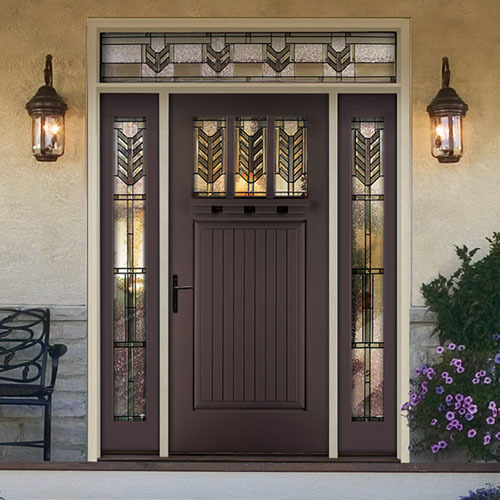 ProVia makes storm doors and entry doors designed to exceed every industry standard. 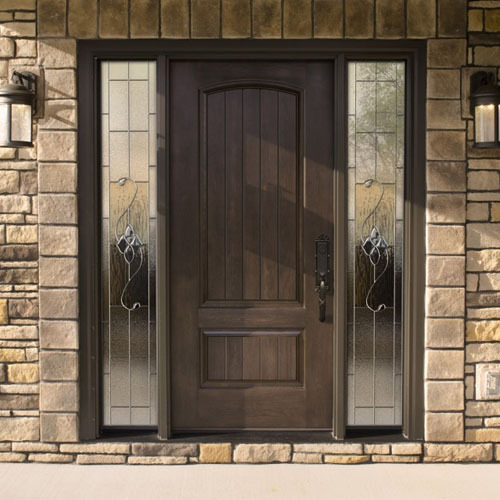 No matter what your need, each door can be customized to your specifications, including added features such as upgraded hardware and even decorative glass. Known for their upscale fiberglass doors, there is nothing we have not worked with and cannot install in your home. Fiberglass doors are the best of both worlds, and something that many homeowners choose for a variety of reasons. Not only are they visually appealing, they are also made with strength to last. We work with both Fiberglass entry door systems as well as steel entry doors designed to make sure you feel as safe as possible in your own home. Choosing the right door means knowing more than just what you want. It means knowing what goes with your home so that you can marry the two styles together in a beautiful manner, and it entails knowing which features and designs you are looking for when you make the decision to replace an existing door. Call today to schedule a complimentary estimate with our door experts. With years of experience behind them, our team of expert door installers are experienced in helping homeowners narrow down their choices and really find what they want in a door. 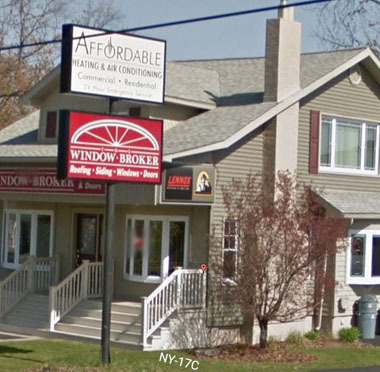 At The Window Broker, we are here to take your call, answer your questions and help you make the right decision when it comes to choosing the right doors. Call us today at (607) 798-9954 or fill out the form on this page to schedule a complimentary consultation.